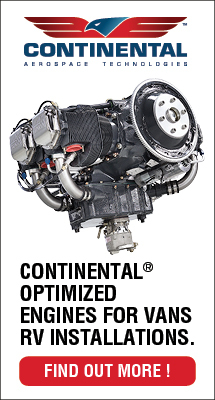 The German developer of the CT series is now planning to offer the CT Super Sport Injection in North America. CT Super Sport is the popular model sold in Europe with a cruising speed of 120 knots, VNE of 146 knots, useful load of more than 600 pounds (272 kilograms), and an affordable price. “This variation will now be reintroduced to the Americas,” reported Tom Peghiny, President of Flight Design USA. “We have sold versions of the CTLS since its introduction in 2008 and wanted to bring back a lighter model primarily for the U.S. and Canadian markets. 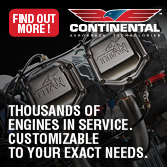 After consultation with our Canadian distributor, Flight Design Canada we decided to begin importing the CT Super Sport Injection, which is the model equipped with the advanced Rotax 912iS,” said Peghiny. 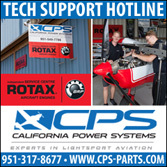 CT Super Sport is a derivative of the famous CTSW but has been upgraded with many features of the CTLSi including the 912iS 100 horsepower fuel-injected engine, a single beam composite “no bounce” main gear, a centrally located 10-inch Dynon SkyView Touch EFIS/EMS/Map Screen, and 2020-compliant Dynon Class One Mode S Transponder with ADS-B out. Lightly equipped as described, Flight Design said CT Super Sport Injection has a useful load of over 600 pounds (272 kilograms) can cruise at 120 knots, has a VNE of 146 knots, a maximum range of 700-800 nautical miles (1,481 kilometers) and is compliant as an SLSA in the U.S. and as an Advanced Ultralight Aircraft in Canada, as well as all other countries following the FAA-LSA regulation. 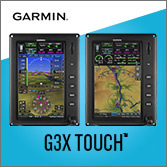 “We are excited by the news and want to thank our staff and USA dealers,” said Flight Design CEO Lars Joerges. “Flight Design was the market leader since the beginning of Light Sport Aircraft category, which was one of the reasons we acquired the company. 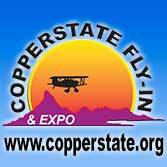 We also want to thank Dan Johnson for his persistent support of the light end of aviation both by his website ByDanJohnson.com and his leadership of LAMA, the Light Aircraft Manufacturers Association group that represents manufacturers,” added Joerges. Flight Design general aviation is pleased to announce that on 15 November 2018, the Czech subsidiary of Flight Design was awarded EASA Part21G approved Production Organization Approval (POA) under approval number CZ.21G.0065 issued by the Civil Aviation Agency of the Czech Republic. What does this mean? “The approval allows the company to deliver certified aircraft for delivery in Europe and the rest of the world,” said Joerges. 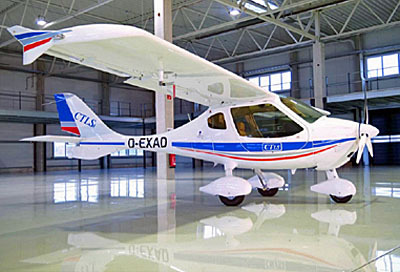 “This is good news for owners of CTLS-ELA aircraft currently operating under EASA’s Permit-to-Fly and for new customers looking for an advanced EASA certified light aircraft,” explained Flight Design general aviation COO, Daniel Guenther. 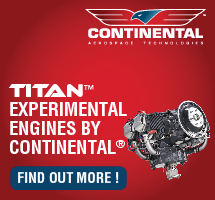 “We can now offer owners of CTLS-ELA aircraft operating across Europe to bring their planes back to Flight Design for upgrading and conformity confirmation to allow them to have a permanent Restricted Flight Certificate (RTC).” Planning for the upgrade program is in the final stages and customers will be informed about the details in February 2019. 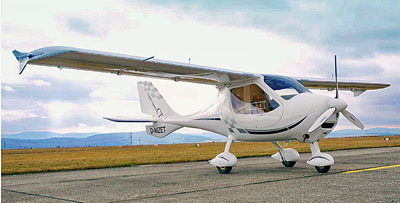 Flight Design observed that the company’s CT-series aircraft have been sold around the world since 2008 as Special Light-Sport Aircraft. 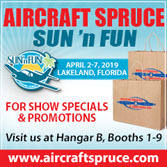 “CTLSi-ELA brings a well proven platform, the security of an all carbon fiber airframe with an aircraft emergency rescue system and the high technology of all Flight Design aircraft,” officials said. On Wednesday January 23rd, 2019 kicks off with the 15th running of Sebring. 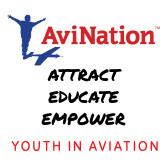 This year is also the 15th anniversary of FAA establishing the Sport Pilot / Light-Sport Aircraft sector in American aviation. 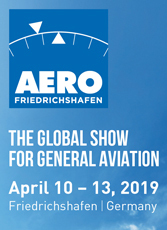 This accomplishment was the “regulation heard ’round the world” in that many countries have now adapted the ASTM standards for use in their countries making exports from one country to another vastly easier than in the Part 23 certified aircraft world. 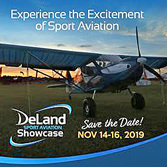 Sebring has become a premiere showcase for Light-Sport Aircraft and Sport Pilot Eligible (or SPE) kit-built aircraft. We’ll do our best to report daily from the event for those that cannot attend. In addition Videoman Dave and I will be transitioning to Warp Drive as we cover the grounds seeking the best video interviews. Click or tap back daily! 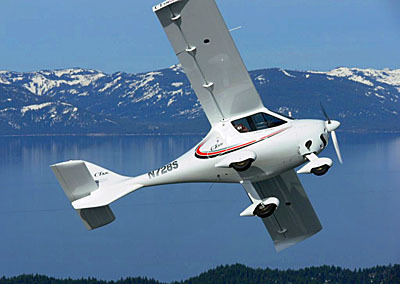 I want a LSA float plane. Do you think the CT is better or the Legend 600 and why? Hi Ray: Your question is more complicated than I can answer in this space, but more importantly, you need to evaluate each aircraft for your needs — PlaneFinder 2.0 can help. The two aircraft are quite different. To my awareness, neither has a great deal of experience with floats. Flight Design has done quite a bit of work but very few are flying. I do not know if L-600 has yet been fitted with floats but I know of at least one pilot pursuing this avenue. Visited your display in Sebring and loved the CTLS. I am 6’4″ tall and finding an light aircraft I can easily enter and exit and be comfortable on long trips is a challenge. The CTLS is far and away the best I have found.